This Wednesday I am mostly craving lightweight clothes that are easy to wear in our ever changeable weather. This means I need bright coloured, chunky wedges. These Hi Vamp ones from Topshop should do the trick at £70. 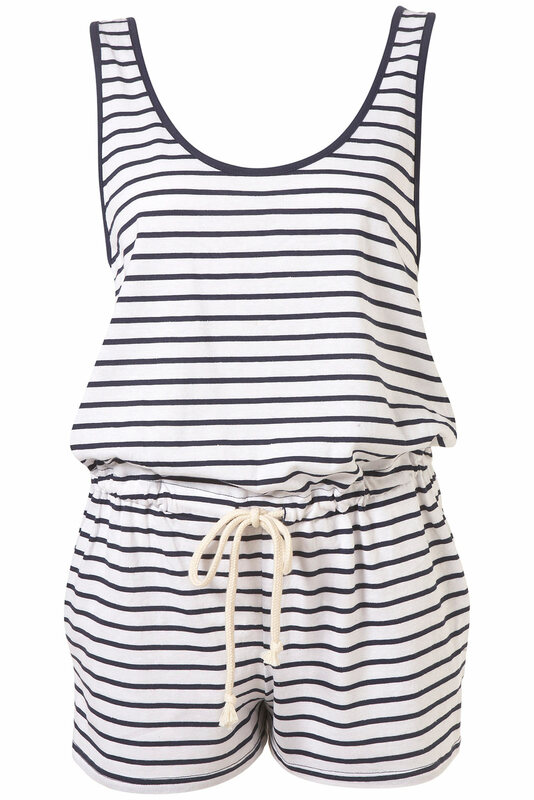 A striped, sailor inspired playsuit, again courtesy of Topshop for a mere £26. 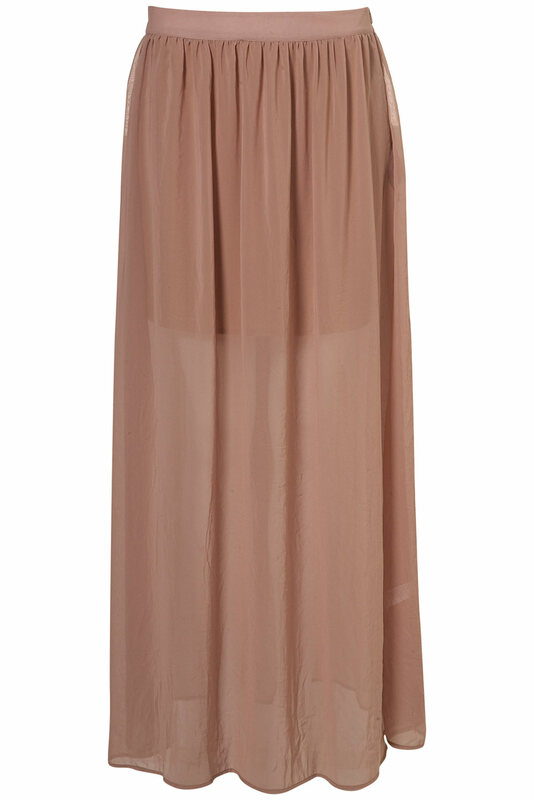 And finally a Topshop layered maxi skirt for £40. What has the sun made you crave?